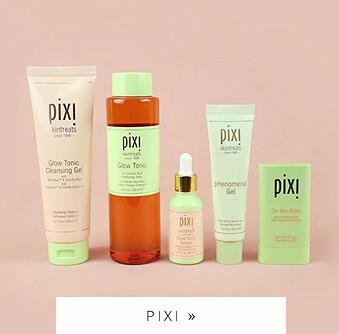 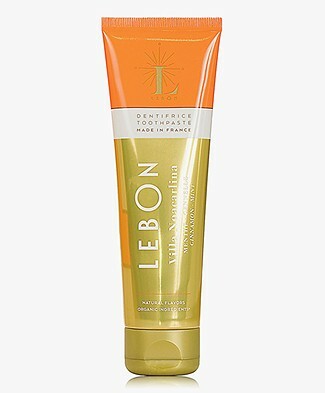 In need of a new naturally toothpaste brand? 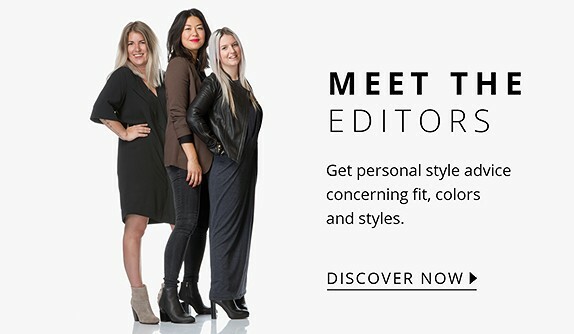 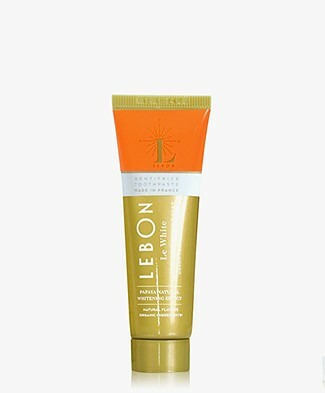 Discover Lebon! 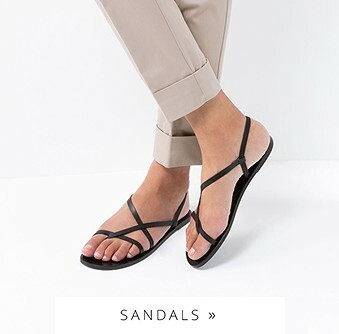 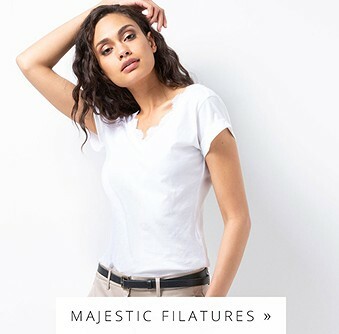 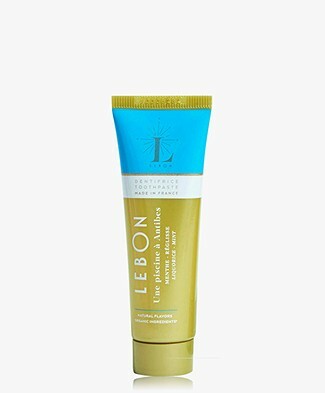 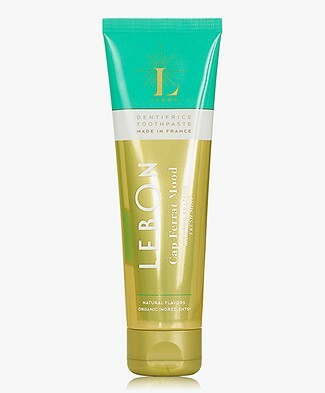 We bring the Lebon online shop with all vegan, cruelty-free, paraben-free, sulfate-free, fluoride-free and free of titanium dioxide products. 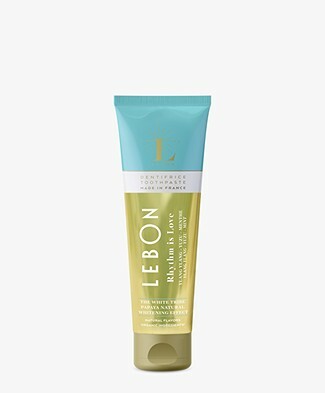 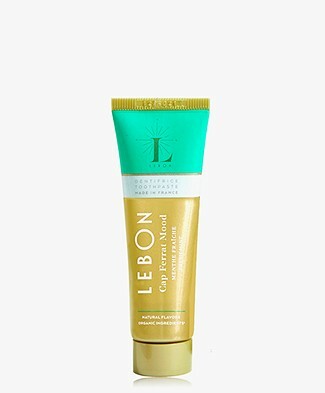 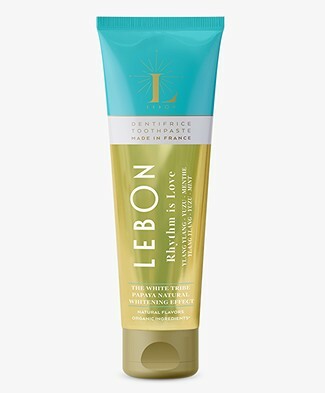 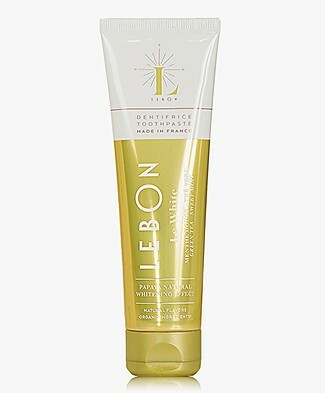 This organic en eco-friendly toothpaste comes in six delicious flavours - you can find in the Lebon online shop. 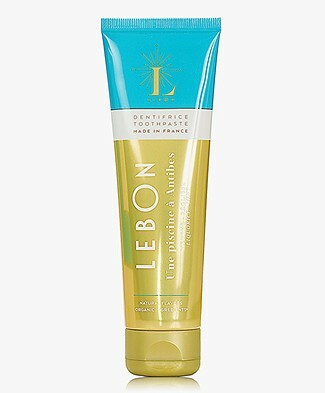 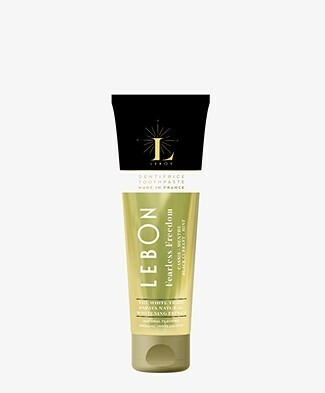 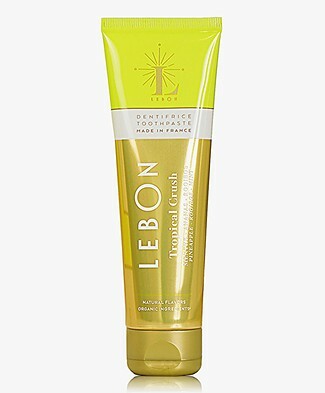 All toothpastes from the Lebononline shop are exclusively perfumed with natural notes from Grasse, France. 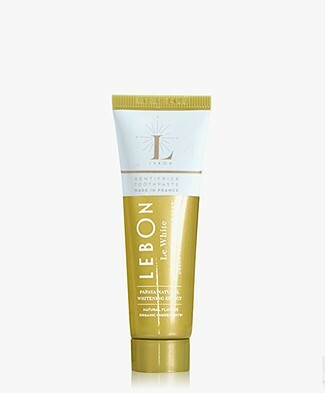 Lebon is founded by a couple with degrees in historian art and photography combined with an MD in pharmacy and knowledge of dermatology and cosmetics. 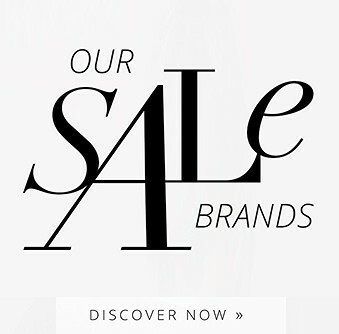 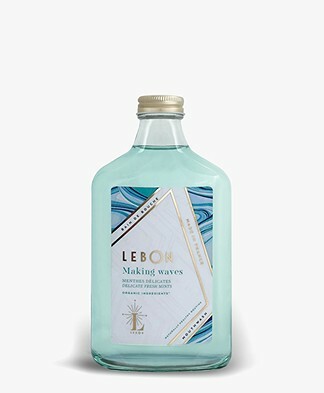 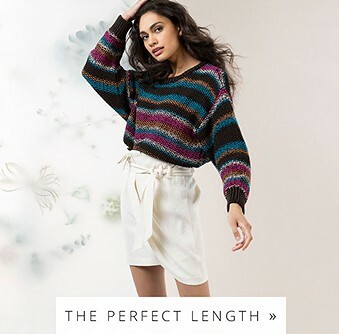 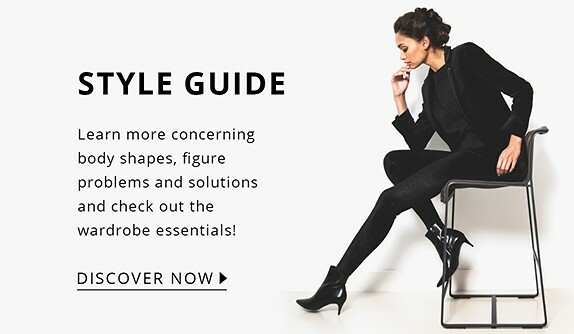 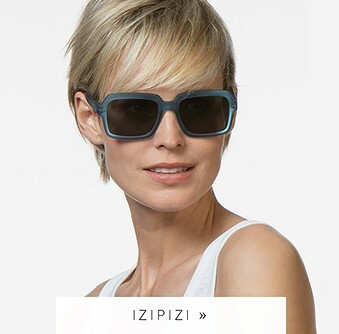 Discover our Lebon online shop here.